The IoT opens up limitless possibilities for everyone. But what if you have a great idea but no satellite network or support to make it a reality? Well, Hiber’s Creative Fund changes all that. 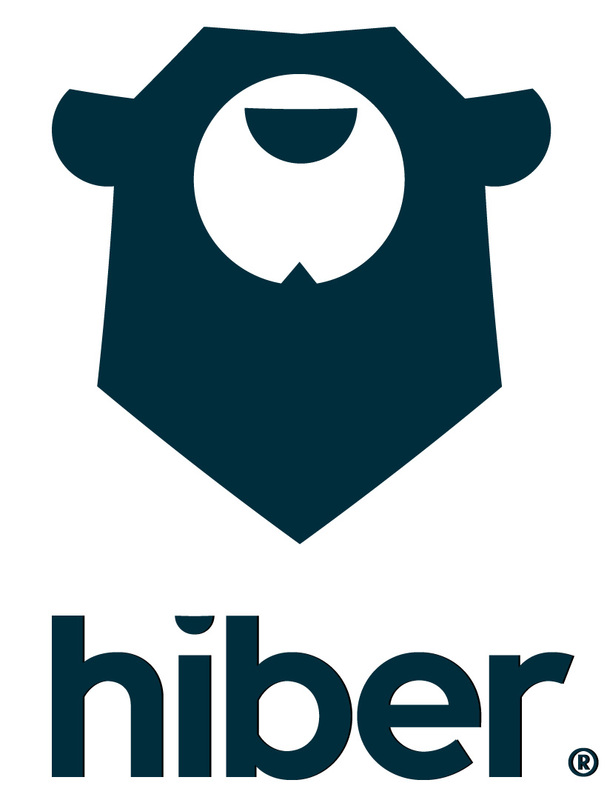 Every 3 months the idea with the most votes wins a developer kit for Hiberband, 3 years of free satellite connectivity and support from the brightest minds at Hiber. How are you going to change the world with Hiber?